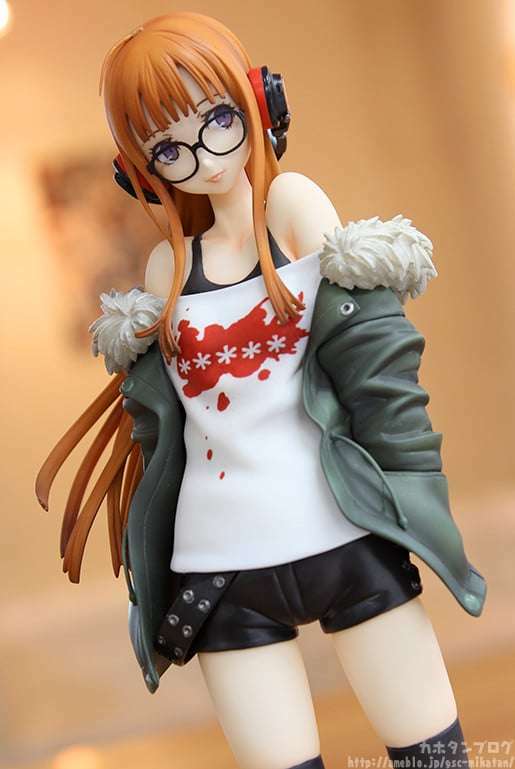 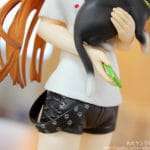 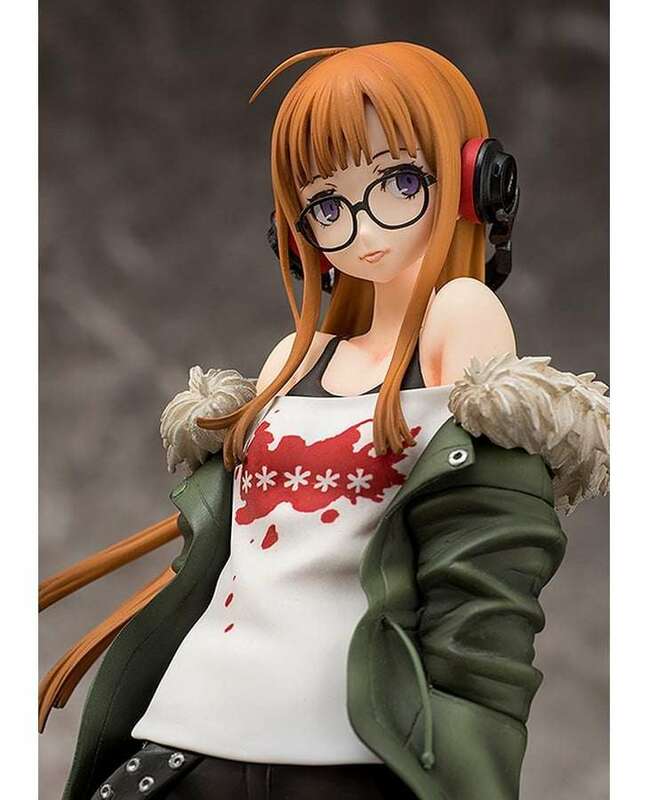 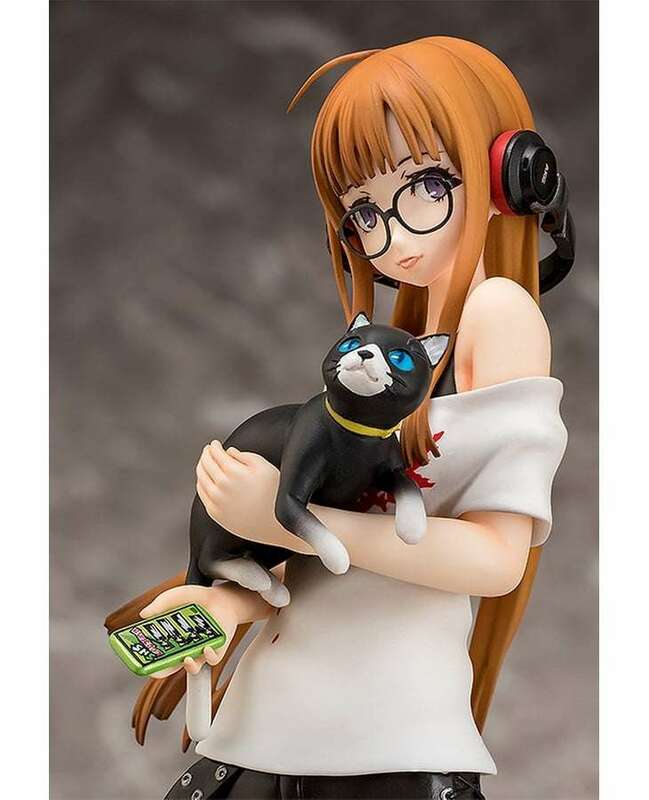 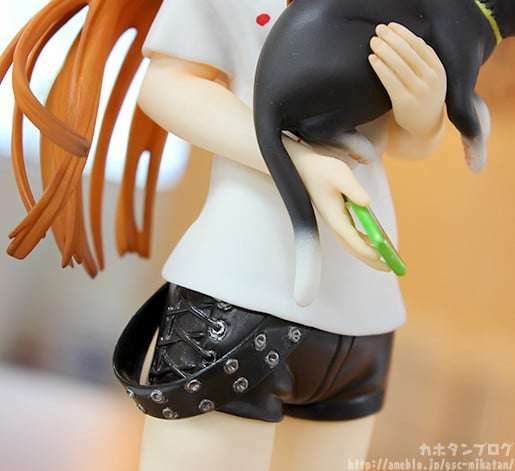 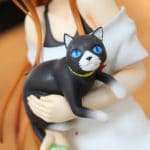 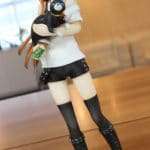 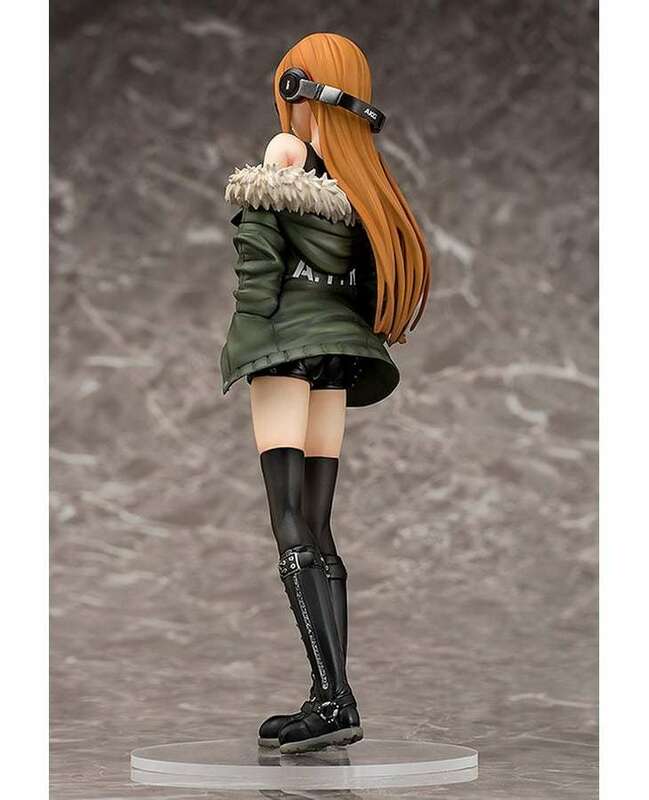 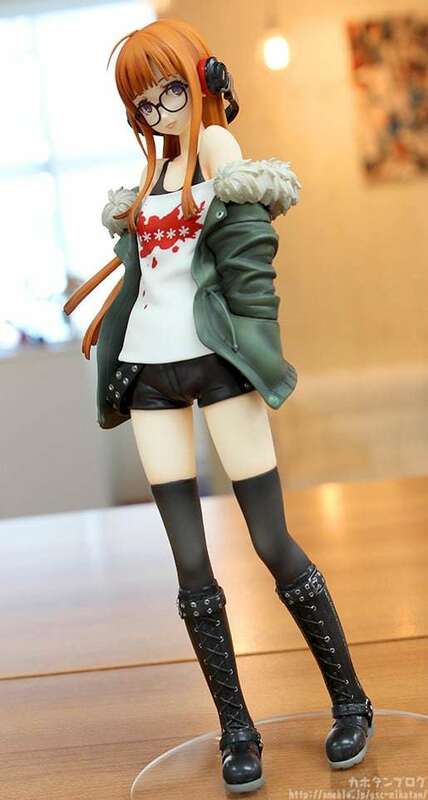 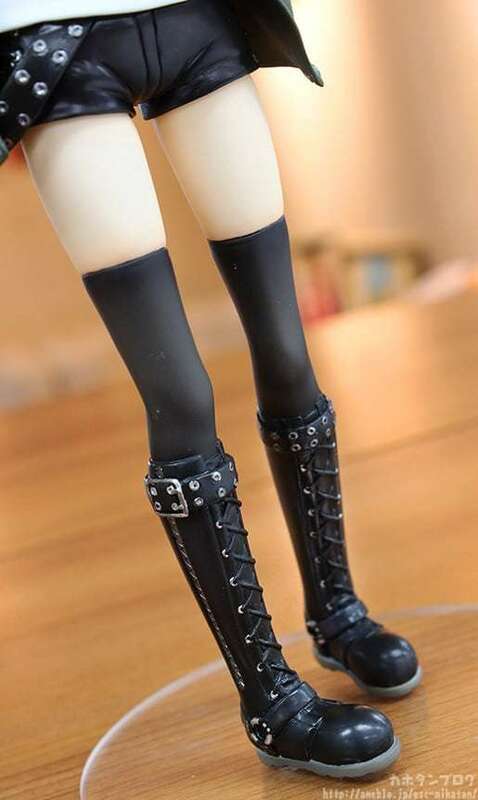 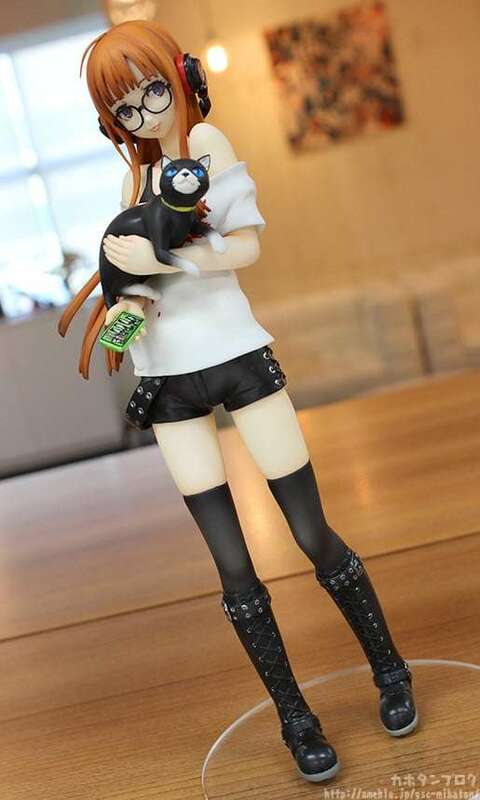 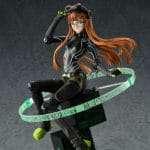 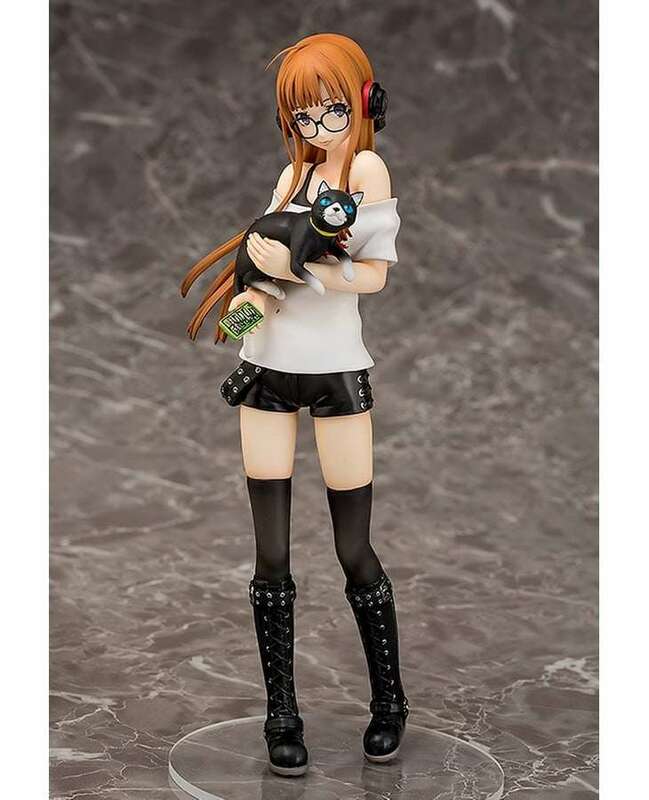 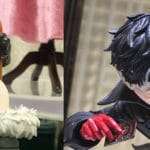 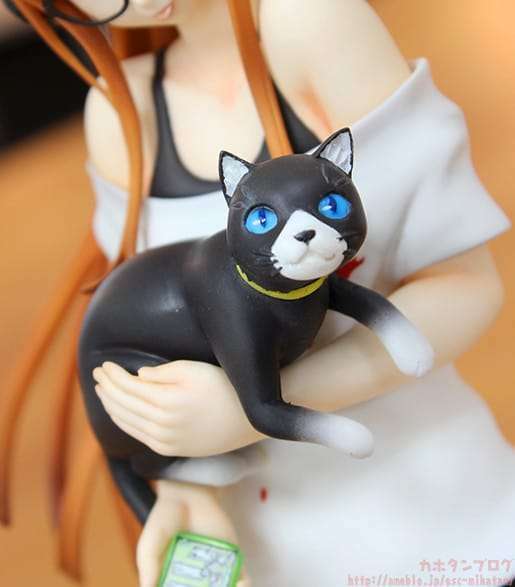 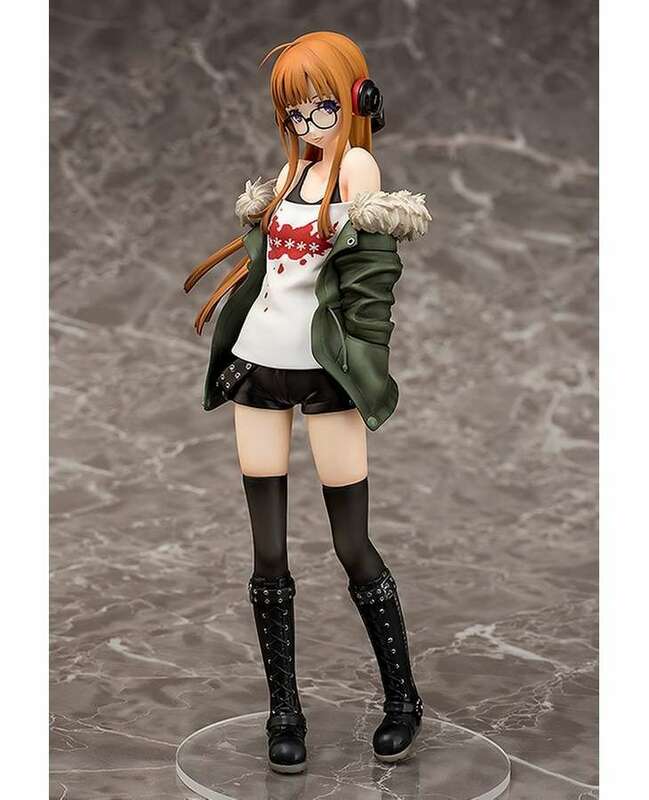 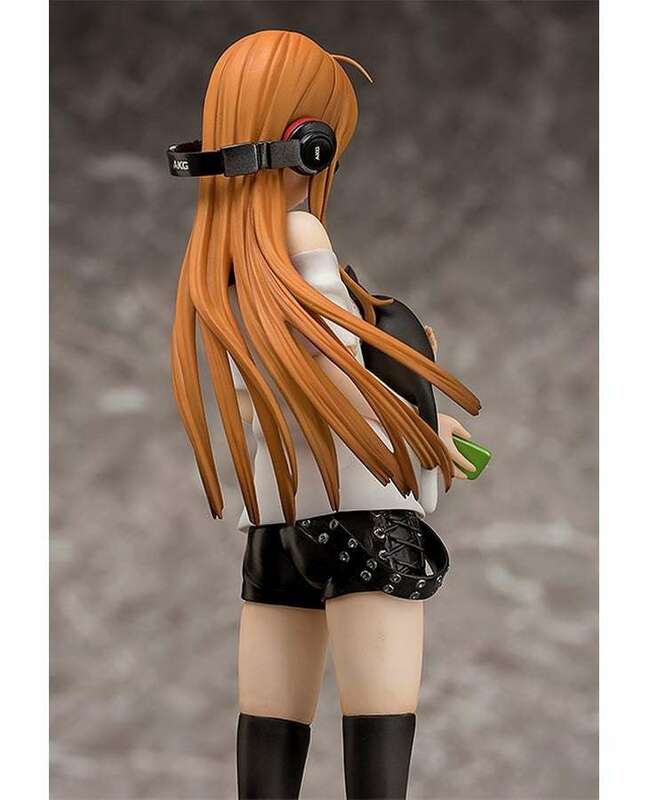 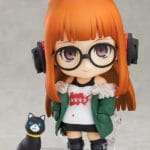 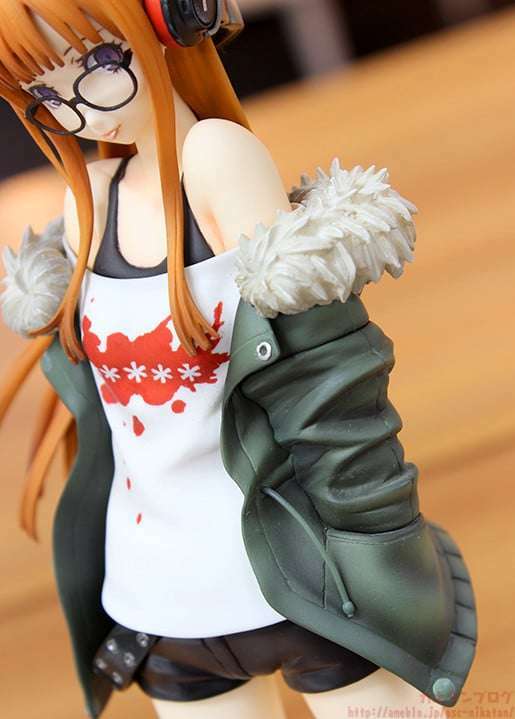 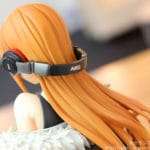 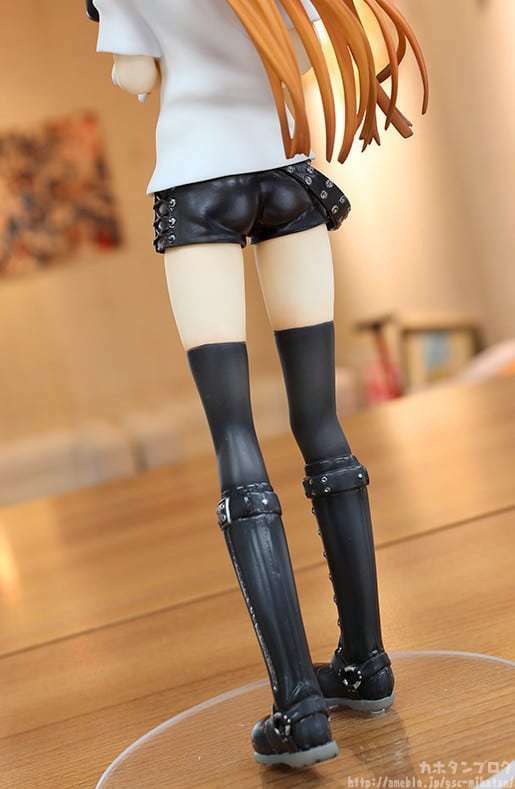 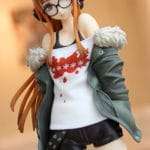 Following the announcement of the Persona 5 “Futaba Sakura” scale figure at the Persona 20th FES event, and the demonstration of its colored version at the Miyazawa Model Exhibition Spring 2017, new details and pictures for the Phat Company produced figure have surfaced. 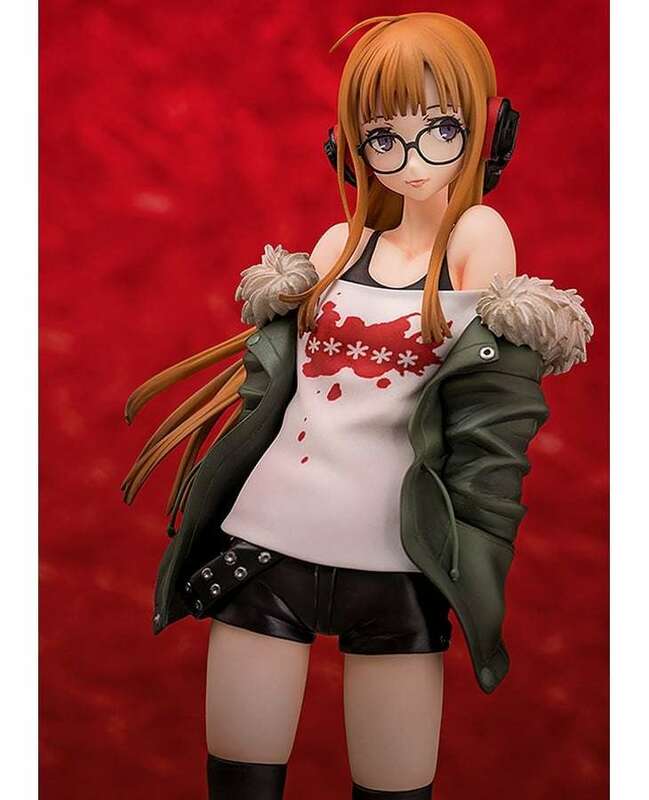 Pre-orders for the figure have begun on May 16, 2017 in Japan, and it will be released in December 2017. 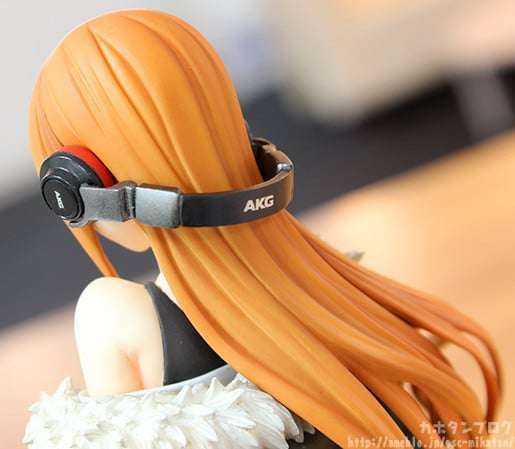 She is wearing the official AKG headphones which were part of a previous collaboration. 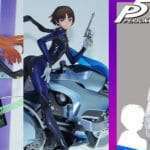 Previous article[Rumor] Atlus to Release Sequel to 4th Numbered Game for the PS4, According to Job Listing?